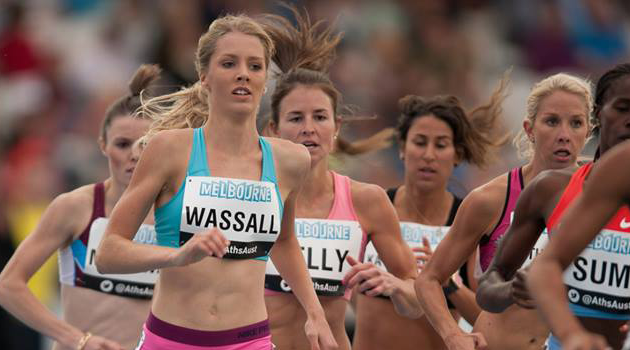 Georgia Wassall is our 8th Athlete to speak to us about making the 2014 IAAF World Junior Championships Team. Members of the team will compete in Eugene (USA), from July 22nd to 27th 2014. When I was about 10 I made it to All Schools State Cross Country without ever doing any training, I really enjoyed running, and decided it was a sport I wanted to pursue. So the next year I found a coach, Kevin Wills, who I’ve been training with ever since. For the first few years of high school I was really into triathlon, before switching to track when I realised i enjoyed the running more than anything. I was becoming faster over shorter distances and was intrigued by the tactics of racing. I was absolutely thrilled to make the Australian team for World Juniors. 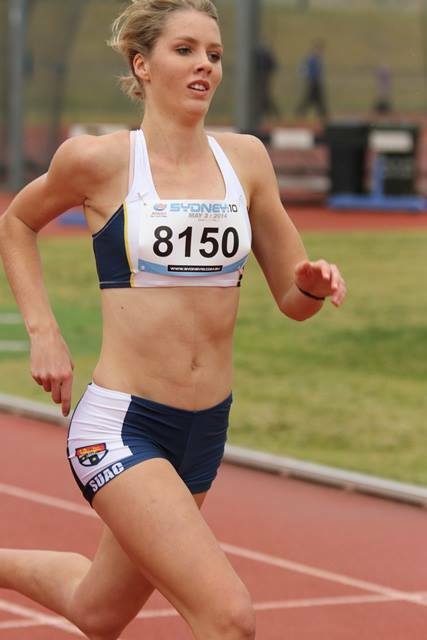 Representing Australia at World Youth last year has been the absolute highlight of my running career so far. I understand what a privilege it is to represent your country and I am so grateful to have another opportunity to represent Australia. The best preparation I’ve had to date was the build up to 2014 AAT so I have been trying to replicate that as much as possible. I learnt from my experience last year, it’s very difficult to peak again after our domestic season. It’s difficult to prepare for an 800 in the middle of the year as at this time it’s usually focused on endurance and having a good winter block. Eugene has a long history of association with athletics and I think there will be an amazing atmosphere at the championships. Oregon is also the home of Nike, my sponsor. I’m also looking forward to getting to know my teammates better, in an individual sport, it’s fantastic to feel apart of a team and I’m really looking forward to that. There’s a few! Of course Tamsyn Manou, as I watched her be the most prominent force in 800 in Australia for many years, and admired her passion and enthusiasm for athletics. I must also mention the group of senior middle distance girls at the moment, they are all so friendly and make competing a lot of fun. I also love to watch David Rudisha run, he is perfection. My best advice would to be avoid overtraining as a junior. That way you can avoid the risk of injury and leave yourself plenty of room to grow when you make the transition to seniors. My other advice would be to keep perspective, and enjoy what you do!